AsianDate is an international dating service platform that connects single men to beautiful women from all over Asia. Their aim is to provide a service that can be considered as world class by focusing on their members’ experience and security. Currently, there are more than one million members on the site and growing. Each day, the traffic is approximately more than a thousand. 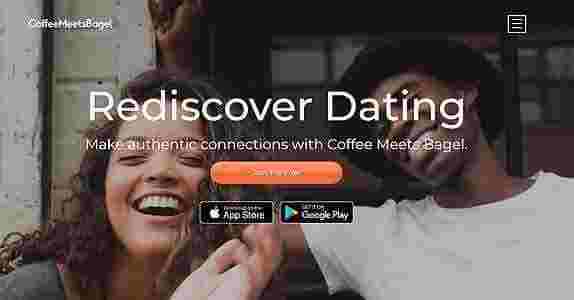 With over twenty years of experience in the dating industry, the website is showing plenty of potential in delivering its promise of finding a great match to those who use it. Asian Date offers several services but there are five features that are popular among its online daters. The first one is Live Chat. It’s popular because it allows users to chat with a lady in real-time. It’s easy to use as the Live Chat button can easily be located on any profile. All a user needs to do to start a session is click on the Live Chat button. A window will pop-up and the one-directional video will activate. Both the users can then begin chatting in a private virtual space. The second most popular feature is the CamShare. From the name it is clear that it allows two people to see each other via video. The functions of this feature are very similar to Live Chat but the video quality is better and the full-screen option is activated. Both the first and the second service don’t require additional downloading. All software are built into the site. This makes communication between the members easy and quick. The third service is Correspondence which is basically Asian Date’s email function. Just like any email system, users can compose a message, send it to a member, and check their inboxes, and so on. Based on the information from the website, the response time they have commonly observed is between 2 to 3 days. The fourth service is something that can appeal to a younger crowd. AsianDate provided members a way to express their emotions and feelings through cartoon images. Think of them as emojis. They can be displayed on a member’s profile. Lastly, the Call Me option is meant for those who would want to hear the voice of their potential match. The downside of this feature is that it needs to be scheduled so both parties are present during the phone call. It could take a while, but AsianDate.com makes sure to avoid the back and forth scheduling. 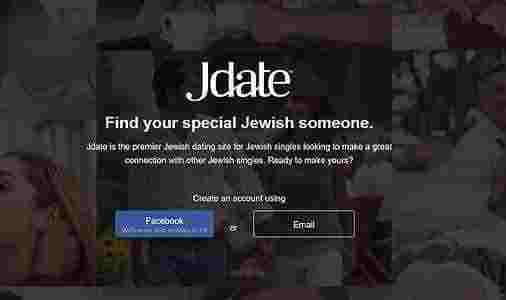 The dating website runs on credits. Those interested in becoming a member can register for free, but to start chatting with ladies or using AsianDate’s other services, credits need to be purchased. The site offers different packages so members can have a series of options. The lowest package they offer is currently $2.99 for 20 credits. From time to time, the platform does reward their loyal members with bonus credits as well as free Correspondence. Signing up is a breeze. Not a lot of information is needed. Interested people only need to input who they are interested to meet, like “man seeking a woman”, their name, their email and the password they want to assign to their account. After that, the next steps – email confirmation and profile completion – are optional. Of course, it’s better for users to complete these steps but they don’t have to as these are not mandatory. 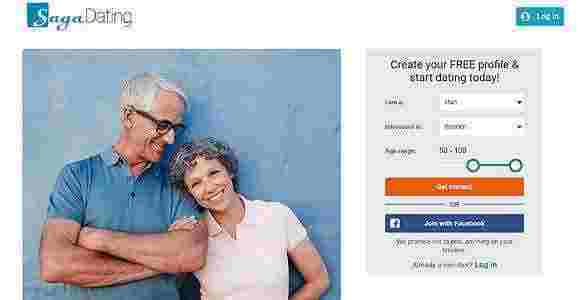 Right after signing up, any person can then use the site and browse through numerous profiles. The information included in AsianDate’s dating profile setup is very common. Those using the website are encouraged to input their name, age, eye color, job/profession, hobbies/interests, and a brief description of oneself. There is a section where photos can be uploaded but the number of uploads has been limited to four. Each photo has to be 10MB or less to for the site to allow its upload. The rest of the details required from the user has to do with the person he or she wants to meet. Preference options like age, height, and weight are provided. The user just has to adjust or select the option that best represents their choice. Profile depth is one aspect of the website that can be tweaked and improved. While it already covers the essential information, it would be better if there are other tests or questions provided that will fine-tune the matching process. In terms of the search function, there are two ways that users can find profiles that have been filtered. First is the simple search which includes age, country, and interest. Second is the Advanced Search which includes the filters on the Simple Search plus appearance, cities, and other categories of filters. The option to find specific members are also provided. Users just need a member’s ID number. This way can be a little difficult because it’s hard to memorize numbers most of the time, but the Advanced Search does come in handy because it has more options for filters. AsianDate.com matches women with men with the use of the details on dating profiles. What the site then does is suggest members that are matching. For example, if a male user is active on the site, he will see popup messages on the right of his screen. These popups are messages from interested users. Aside from this, messages from matches also arrive in a member’s inbox. AsianDate prioritizes their customer support. Going back to the mentioned goals of the site on the Overview, it aims to provide a secure and enjoyable environment for its members. Thus, inquiries and other messages are met with urgency. Security-wise, the website’s anti-scam policy clearly states that suspicious activity should be reported. Questionable members are investigated and proper sanctions are passed. This makes members feel more at ease and supported while using the site. Hopefully this shed some light on the Asian Date website as well as its services. By now, you should be able to determine whether registering is a move that could bring you closer to meeting the love of your life.